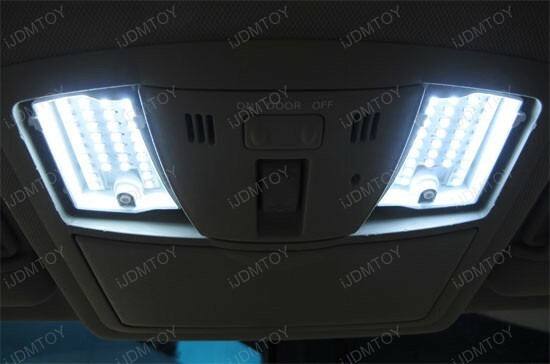 Q: Will this direct fit LED interior package fit my car? 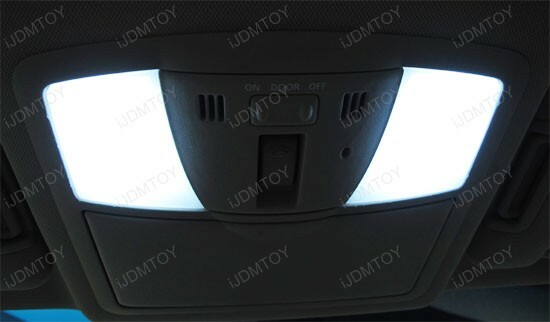 A: All our direct fit LED interior packages are specific to the vehicle. Please make sure you check the description for the compatible vehicles. 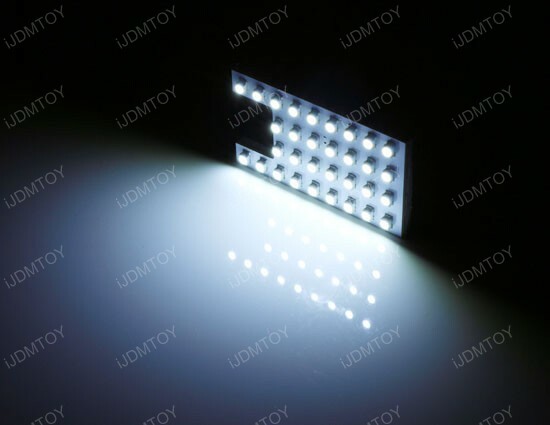 Q: Can I buy the direct fit LED panels separately? A: Unfortunately not. 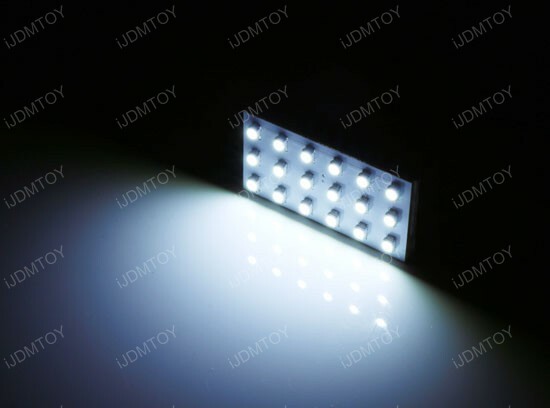 The direct fit LED panels are all sold as as a package only. Q: Will this direct fit LED interior package cause an error message on dashboard? A: We have specially designed this direct fit LED interior package so it will not trigger any error message on dashboard at all. 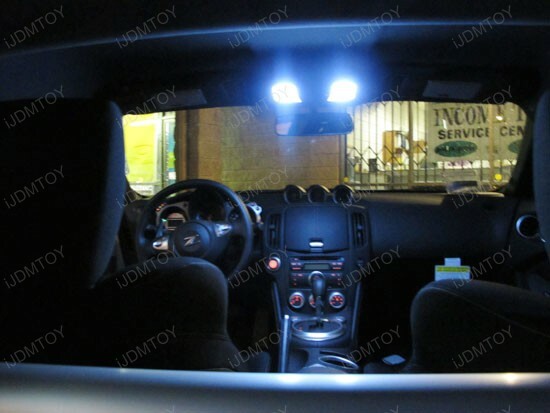 Q: How do I install this direct fit LED interior package onto my vehicle? 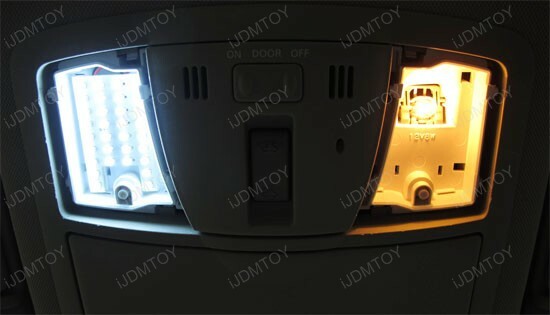 A: We have several direct fit LED interior light package installation guide in our Direct Fit LED interior package installation, you can go ahead take a look. You can also take a look at this YouTube video for how to install this Nissan/Infiniti LED interior package. 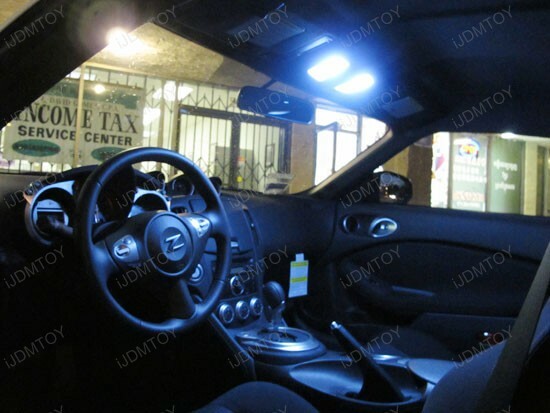 Q: How do I install this direct fit LED interior package onto my vehicle? How do I fit the LED side door courtesy panel light into the housing? A: Check out this quick demo video on how to fit the LED panel into your side door housing. 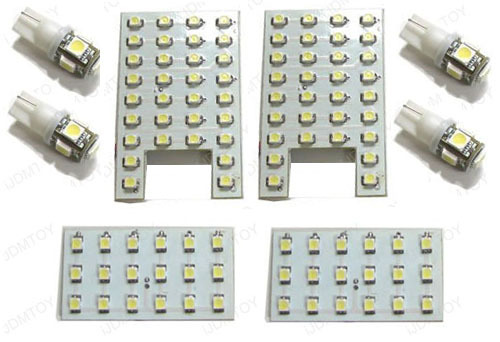 All LED panel and light bulbs are simply plus and play, with no modification needed. AND looks fantastic in my 2009 Maxima. Install took 15 minutes max. 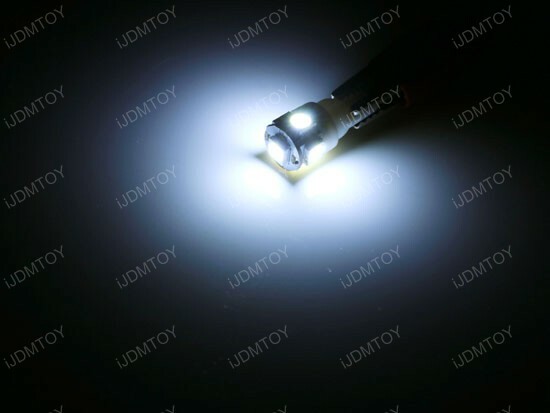 This complete direct fitting LED package are super bright than any LED I had used in the past. It took me total of 5 minutes to change out old lights to new LED lights. Everything fit perfectly and exactly and the lighting is crystal white and is excellent.